I have plenty of off road experience, however it is all in the ocean dunes and desert racing. I now live in Southwest Mo. 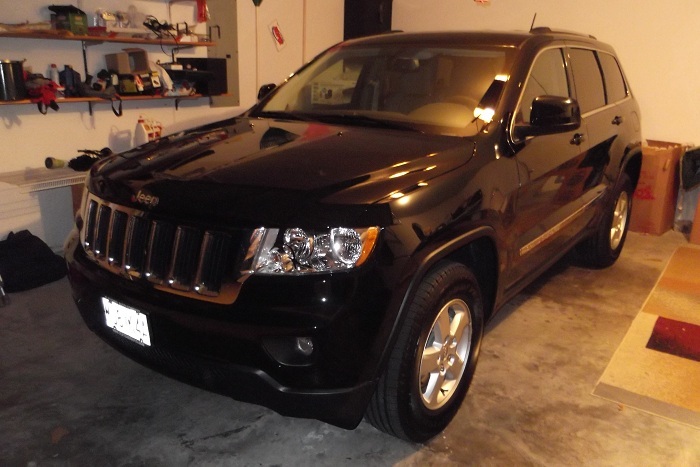 (Joplin area) and have recently purchased a 2012 Cherokee. My off days are Sunday and Monday and my wife and I are definitely down for caravans, fishing, light wheeling, and such. I am also very interested in finding out where some good light wheeling trails are in my area. Any help would be GREATLY appreciated as there is nothing that I've been able to find on line. Last edited by JG101; 03-18-2012 at 12:25 PM. We have an off-road park right here in Joplin Mo. There is a place called snowball on north schiffendecker our off-road park is there. No problem!! Always need more wheeling buddy's. If u come out this weekend ill be put there. Quick Reply: Anyone in the Joplin Mo. Area?